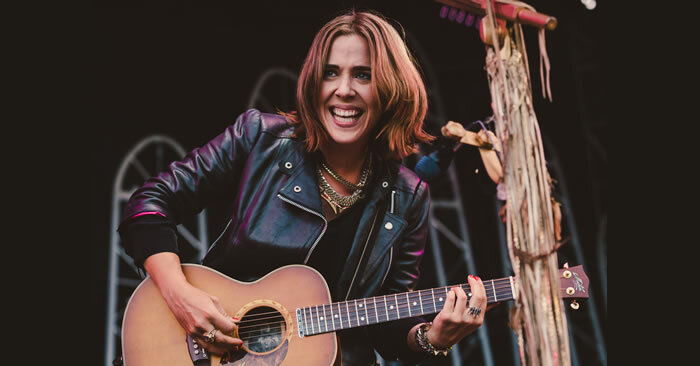 When learning how to play guitar, there are some core fundamentals you should learn as part of the process. 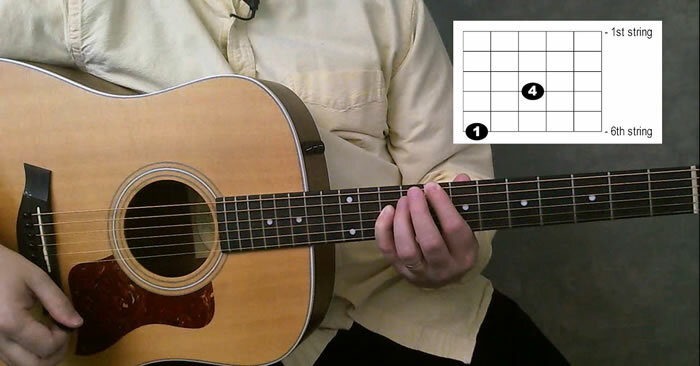 Learning how to play guitar chords, guitar techniques, and learning the basics of music in general should be part of your practice diet. Besides their use for various musical reasons, octaves shapes on the guitar can be a great help in learning the names of the notes on the neck. 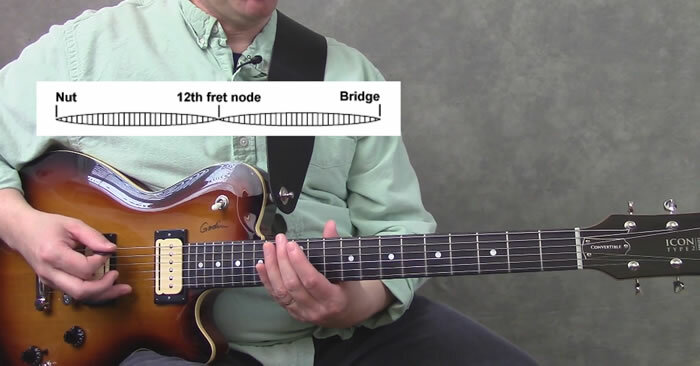 Learn how to play the intro to “Red Barchetta” from Rush. The melody is played using what are called “natural harmonics”. 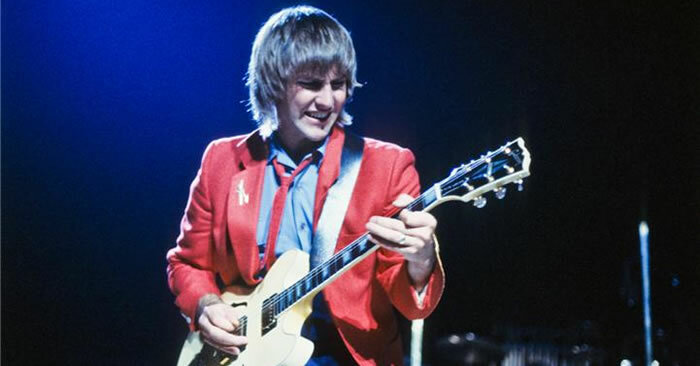 In this guitar article I will share some advice for people with playing guitar with small hands. Especially for women who often struggle with this. 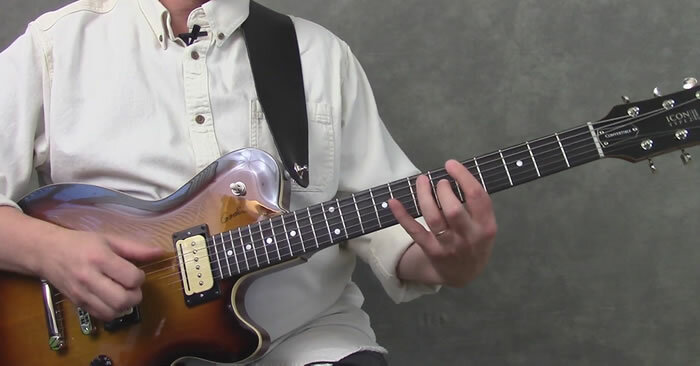 Learn the basics of how to apply slap basic techniques to the guitar as well as learn a funky slap guitar groove. Funky MP3 Jam Track included. 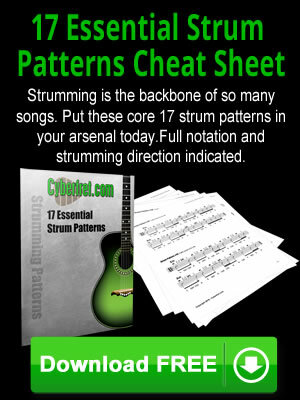 Be sure and check in these sections for more online guitar lessons covering the basics.